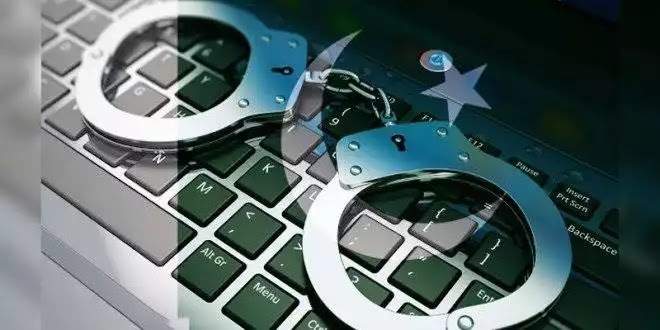 A 49 years old, Pakistani man, Muhammad Sohail Qasmani, was send behind the bar for four years in a charge of hacking and Fraud of 19.6 millions dollars. He was found in the hacking of internal phones system of U.S companies. Qasmani pleaded guilty in front of the Acting U.S. Attorney, William E. Fitzpatrick, who stated that the hacker essentially placed unlimited long-distance calls from unused phone extensions of U.S companies. The charges of these phone calls were paid by the companies themselves and the hacking scheme involved hijacking the PBX systems as well. Qasmani was not alone in this fraud activity. Another man 55 years old Noor Aziz is also his partner. Hackers uses unused phone extension to make a call for attacking U.S companies internal phone system. These extensions were then programmed and used to connect with adult entertainment services and psychic hotlines for money. The revenue was generated based on how long the call was. Qasmani runs number of Bank accounts for transferring the money which was distributed in 10 different countries location. Court has not only sentenced him to four years of imprisonment but has also demanded him to pay a fine amounting to $72 million and will be supervised for two years after release. FBI is still searching for Noor Aziz, as he is also involved in this million dollars fraud.